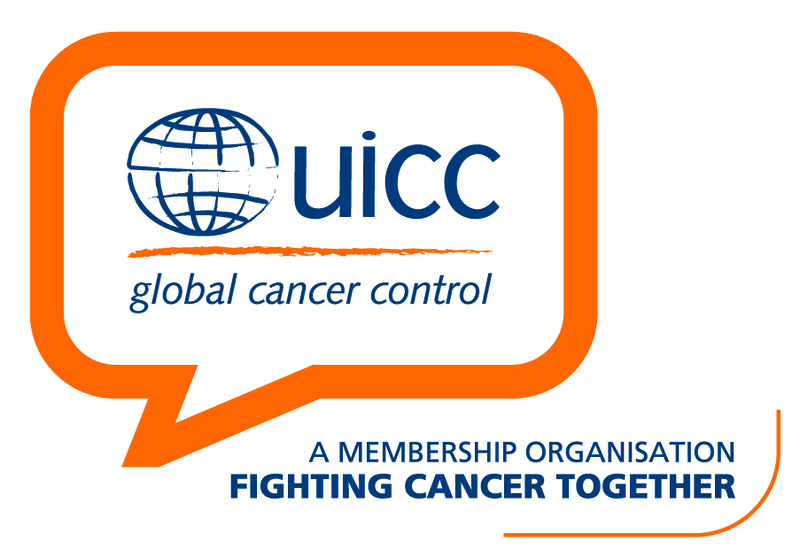 Early breast cancer detection just got a boost. 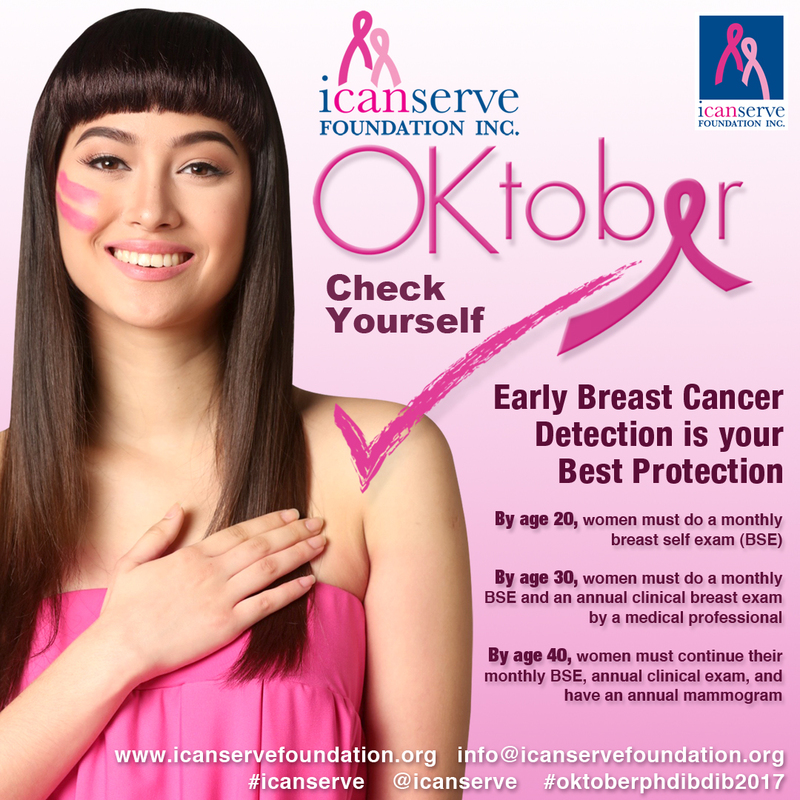 Ladybag celebrates its first anniversary by supporting breast cancer awareness programs run by ICanServe Foundation, thus joining the cause of women at risk for or living with breast cancer. 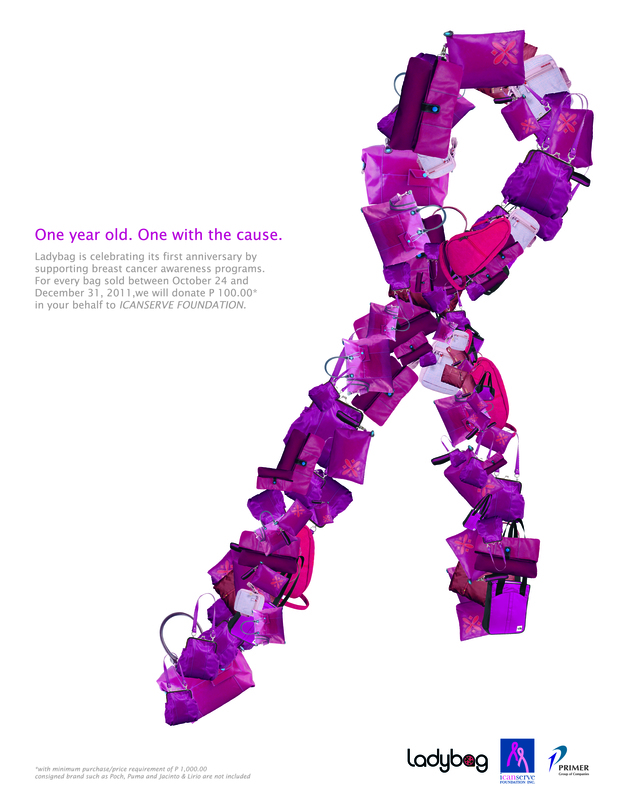 With a minimum purchase of P1,000 from October 24 to December 31, 2011, Ladybag will donate P100 in behalf of its customers to ICanServe Foundation. Ladybag is located in Ayala Center Cebu, at the Cebu Business Park, Cebu City. Consigned brands are not included in the undertaking. 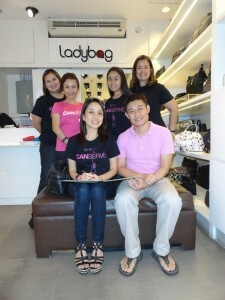 The agreement was signed on October 21, 2011 by ICanServe founding president Kara Alikpala (seated left) and Primer Group area manager Edgar M. Rabino in the Ladybag store in Ayala Center Cebu. It was made possible by the efforts of ICanServe Foundation-Cebu Chapter, led by Mary Anne Alcordo-Solomon (standing rightmost).